Maintenance of mind and body requires a healthy diet. Anti-inflammation is the key. Inflammation is now recognized as the undercurrent of all disease processes. "Inflammation syndrome", as defined by Jack Challem in his book, has an effect on an estimated 250 million Americans. For instance, cholesterol is a symptom, not a cause of cardiovascular disease. That is now recognized in the scientific literature. Cardiovascular disease is primarily caused by inflammatory processes in the blood vessels and heart. avoiding high levels of omega 6. Moderate omega 6 is necessary but excess is very bad. Most Americans eat as much as 40 times too much omega 6 and very little omega 3. The ideal ratio has not been established but it is likely to be between 1:2 and 1:4. Our paleolithic ancestors ate a ratio of approximately 1:1 to 1:2. Archeologists have noted that after the introduction of grain to human diets, in many ways, health declined. Today, 1% of people have celiac disease, but an estimated 50% have sensitivity to glutens without the commonly recognized symptoms. Instead it affects the nervous system, balance, behavior, as well as the sense of well-being. Lectins from legumes can also cause problems with the gut and nutrient absorption. They can also play a role in rheumatoid arthritis and other autoimmune disease. Why are processed foods destructive? 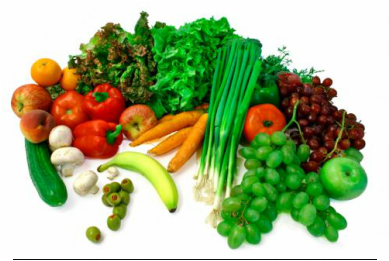 produce inflammatory compounds, interleukin-6 and CRP. Current trends suggest a US obesity rate of 86% by 2030. Hope that doesn’t happen.